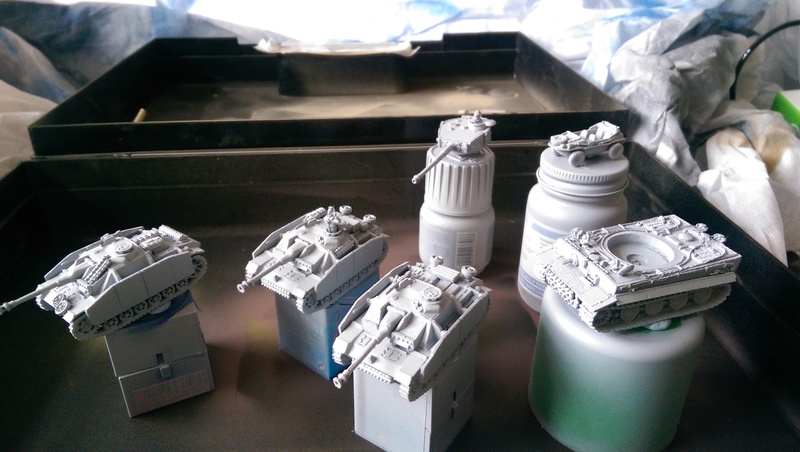 After loosing my main detail brush I decided to try out a pack of these. 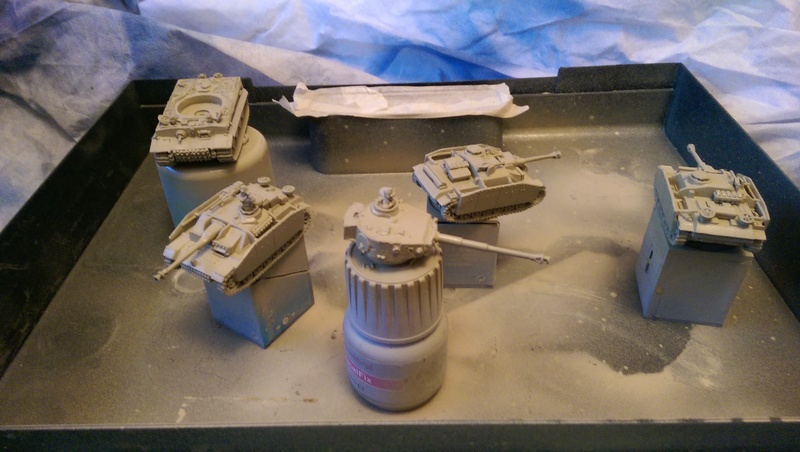 I should have some Infantry painted and ready to add to a Diorama soon. I will let you know what I think of the brushes too. Format VideoPosted on April 15, 2013 January 14, 2015 Categories Model Kit, PlasticTags brush, humbrol, miniature, Model, models, paint, painting, PlasticLeave a comment on After loosing my main detail brush I decided to try out a pack of these. 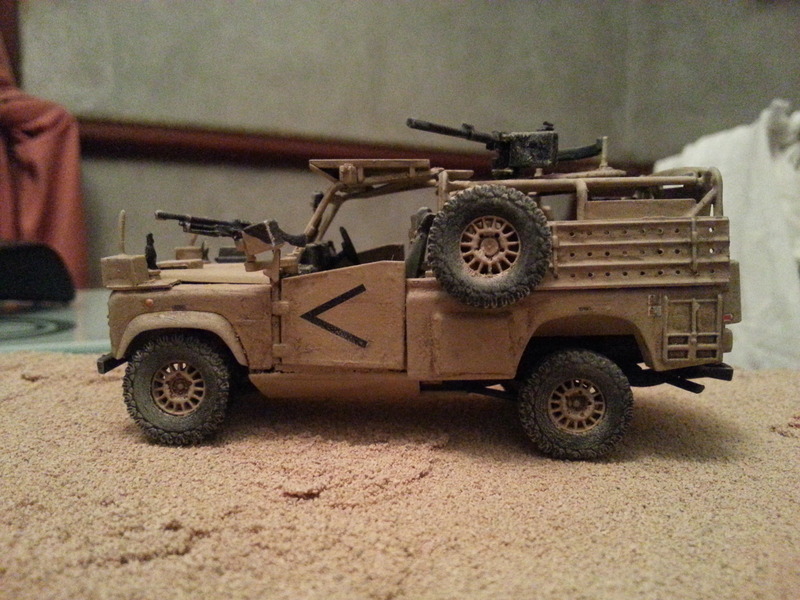 This is my Airfix WMIK Land Rover. 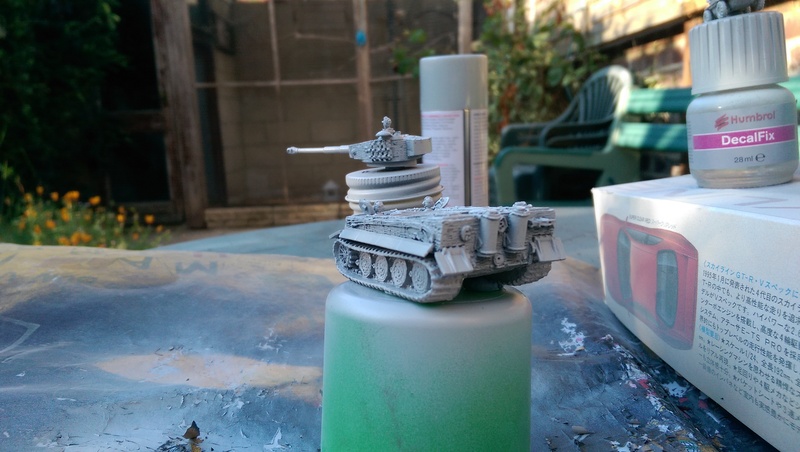 The model was painted with the suggested humbrol paints and washed using mig productions brown wash. It was highlighted and weathered using a tamiya weathering kit. 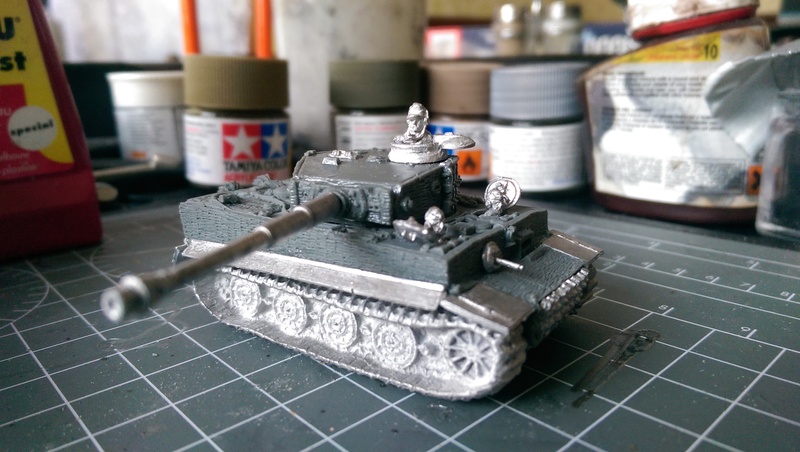 I plan to use it in a diorama I am working on.